Here are my official predicitons for the WWE Elimination Chamber. Check out my If I'm Booking the Elimination Chamber piece by clicking here. Since Dana Brooke has joined Titus Worldwide, they have seen more wins than losses. I wrote in my If I'm Booking article that I would book Titus Worldwide to win. As bad as I want to pick them, I have to go with The Bar. These guys have been together longer and they know how to hold on to their gold when it is on the line. Nia Jax put a beat down on Asuka on the go-home show of Monday Night Raw. As long as I have been watching wrestling, that teaches me that Asuka will leave Las Vegas with the victory. 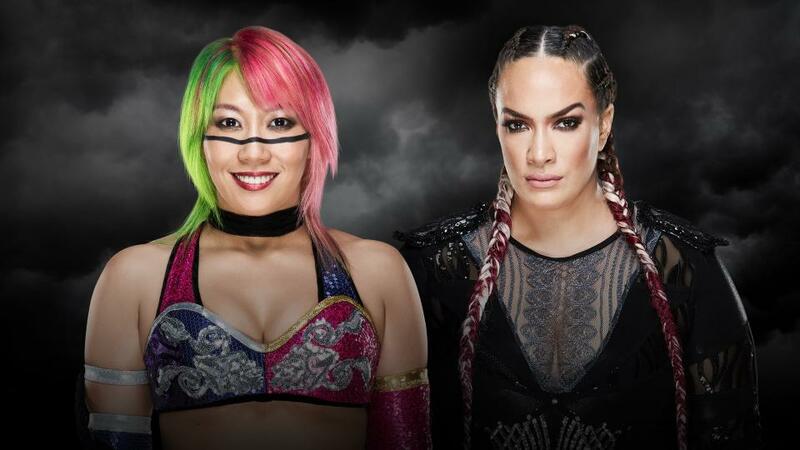 I do believe Nia Jax will find her way into the Raw Women's Title match, mainly because I really believe that she will go to Asuka will go to Smackdown Live. 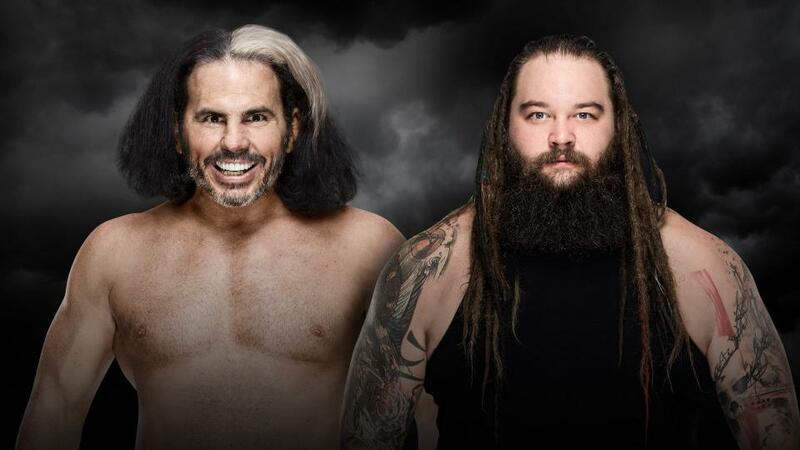 Matt Hardy and Bray Wyatt are the match made in heaven. This is the feud that both men need. With that being said, I believe Matt will win and set up for a rubber match at WrestleMania. Alexa Bliss will defend her WWE Raw Women's Title in the first-ever Women's Elimination Chamber Match. A year ago, Bliss lost her title at this same pay-per-view to Naomi. She would regain the title after Naomi vacated it due to injury. Bliss walked into WrestleMania as champion, but did not leave champion. This year, she has an opportunity at redemption. There are many stories that can be told in this match. I believe there are a lot of distractions that Bliss will be able to take advantage of and hold on to her Raw Women's Championship. On a side-note, I am prediciting that we will get a Sasha Banks vs Bayley feud out of this match. 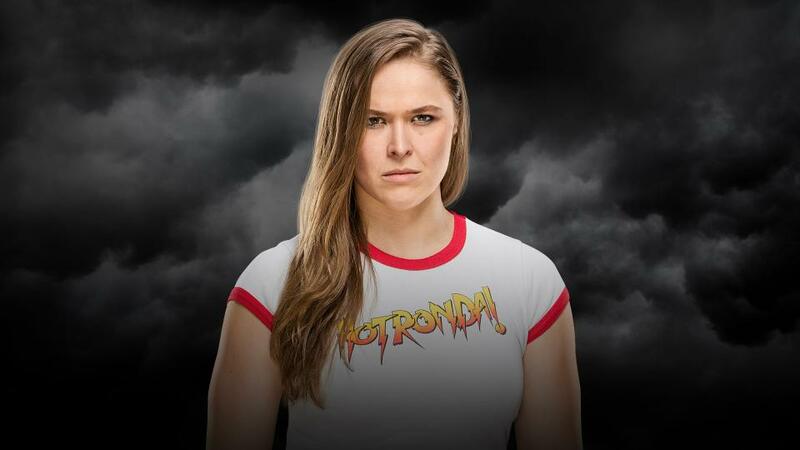 Ronda Rousey will sign her contract at the Elimination Chamber. My official prediction is that she will set up her WrestleMania match. 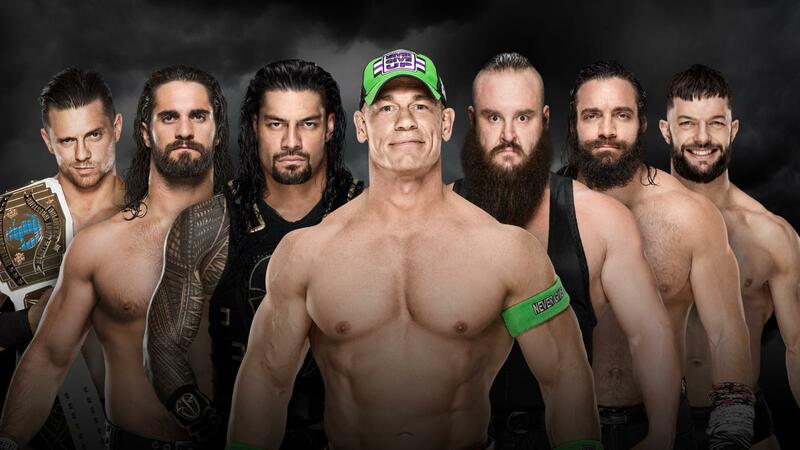 This is the first time the Elimination Chamber will have seven competitors. The Match will start with three. Roman Reigns was the last man thrown out at the Royal Rumble. While there will be seven men coming with one goal, the Big Dawg has something to prove. In the end, he will stand supreme and main event WrestleMania for a fourth year in a row.